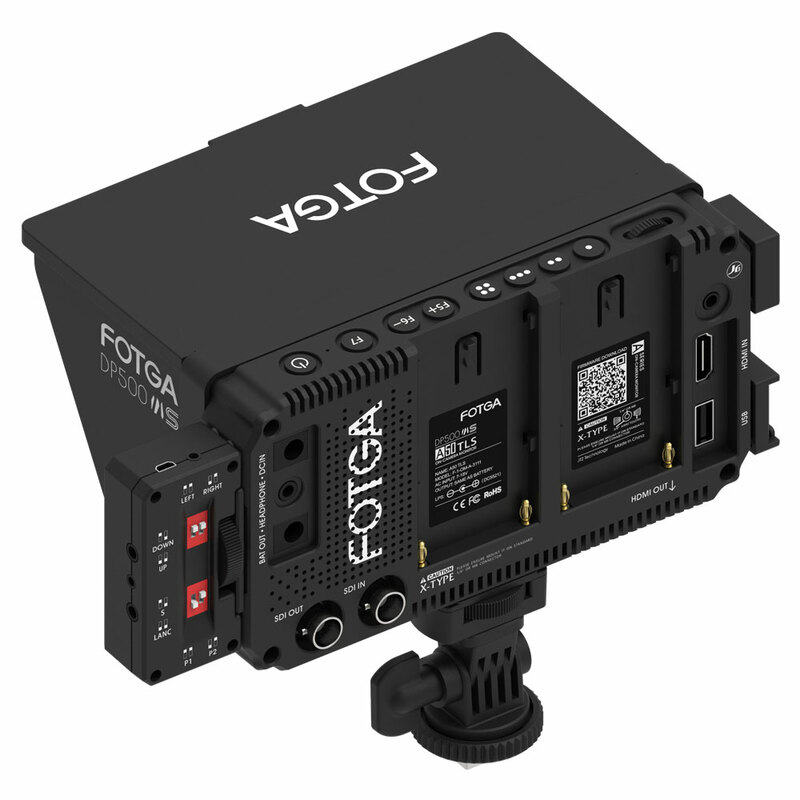 A50TLS,Full touch control,3D lut,SDI in & out. 3D LUT，TOUCH SCREEN CONTROL，JTZlink，4K CDI HDMI. 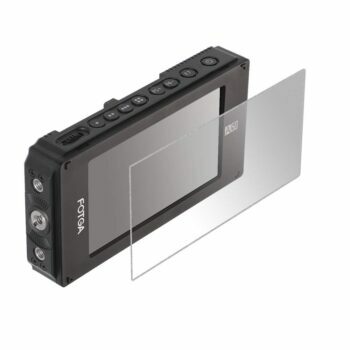 highly compatible JTZ X-type monitor/viewfinder bracket mount;Though,it is still light and compact. 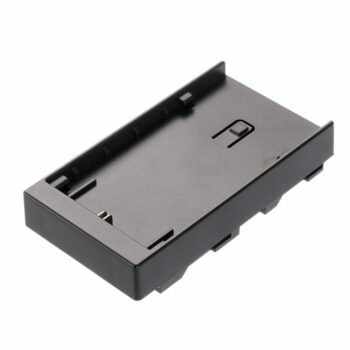 A50 also retains a full menu wheel control and shortcut buttons. Fotga offers complete film and video shooting solutions, and incorporates these designs into the details of A50 monitors. 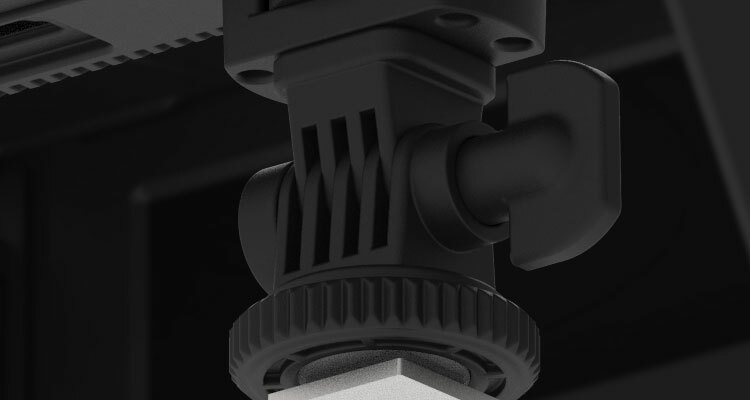 JTZ-link,connect camera to hand grip,etc . 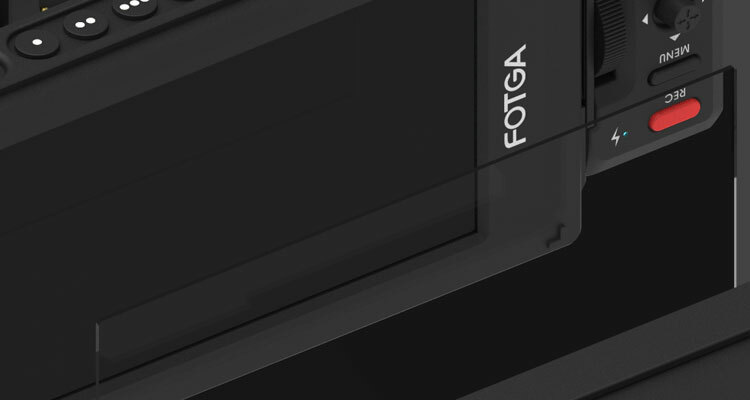 Advanced image processing chip and technology. 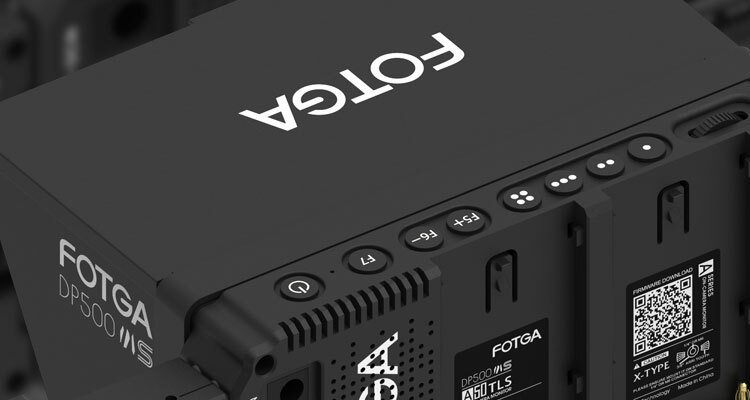 3D LUT movie color calibration and real-time preview. 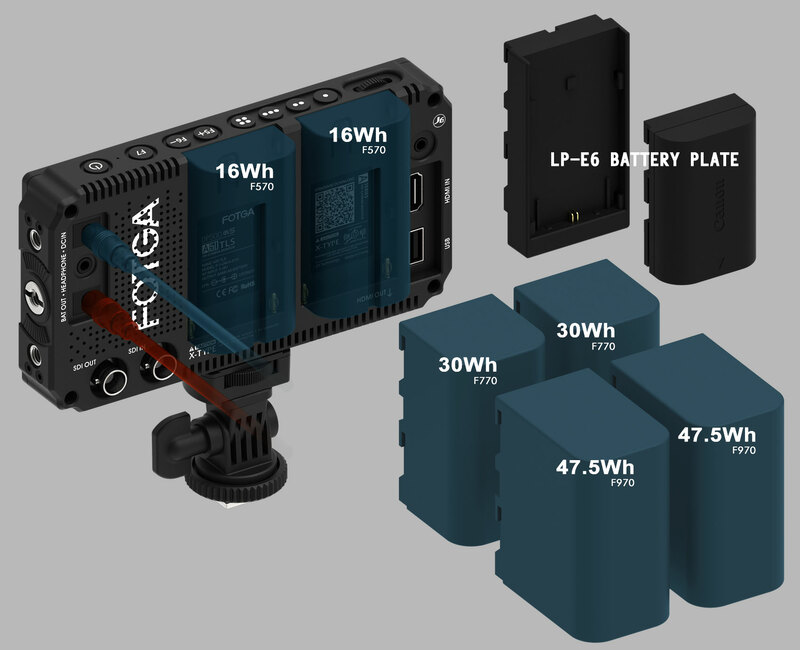 battery output for powering camera.! 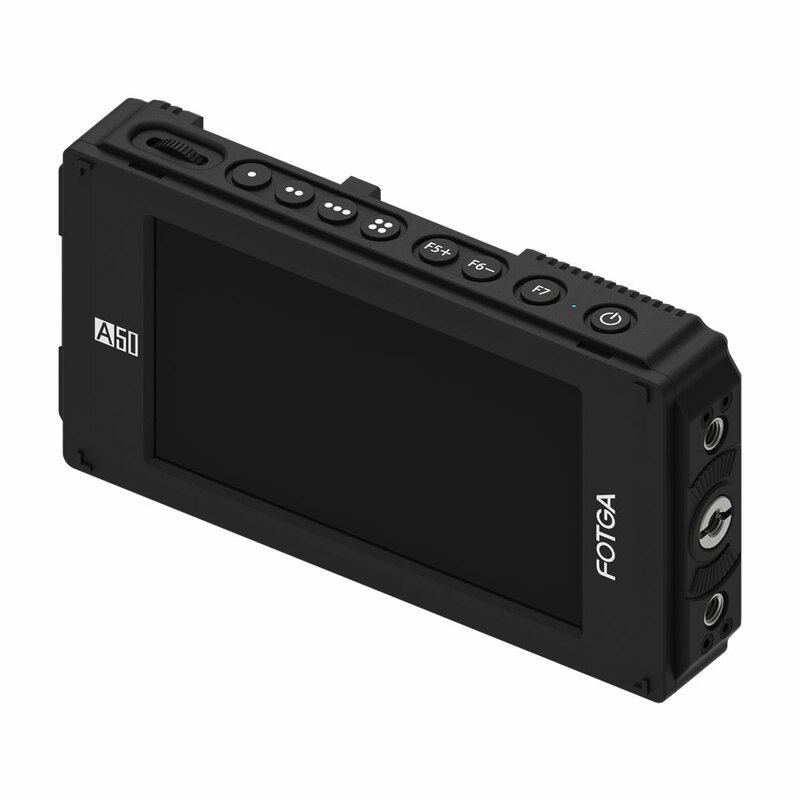 Compatible with compact DC cameras to the top professional movie cameras. 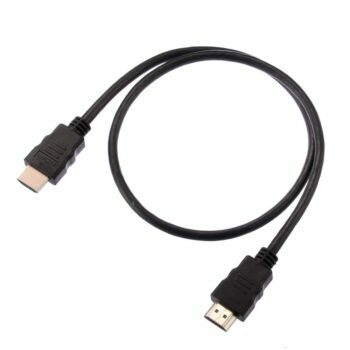 Excellent image quality, great assistant in shooting. 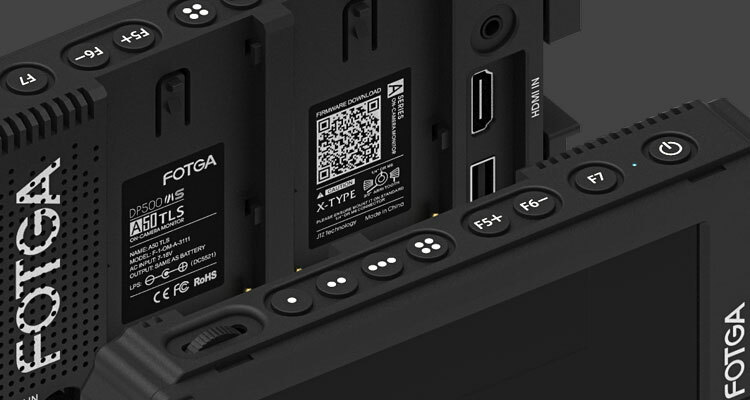 Safety marker,Center marker,Mark mat,Scan mode,Video aspect,Anamorphic mode,Zoom,Freeze,Rotate,Dot to dot. 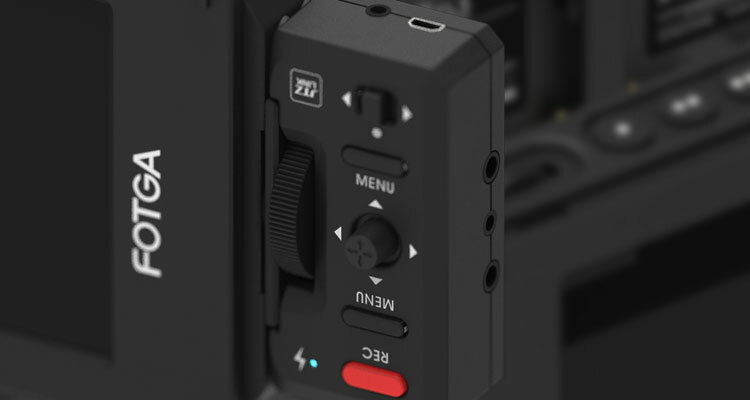 Monochrome,False Color,Peaking,Zebra,Y histogram,Audio bar,Color bar. 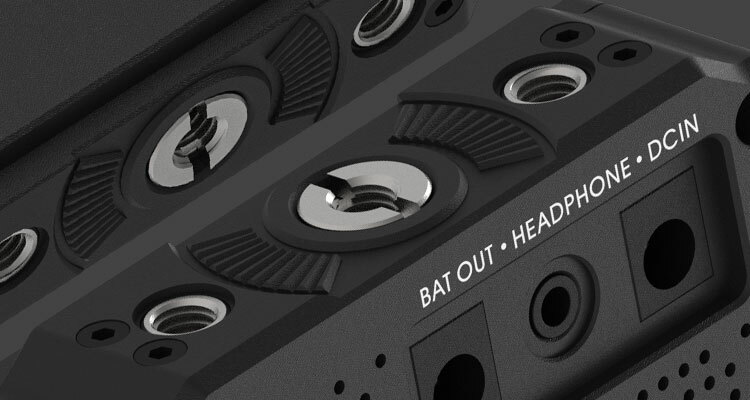 Language,OSD transparency,OSD time,Touch control on/off,Volume,Mute,Firmwave upgrade. 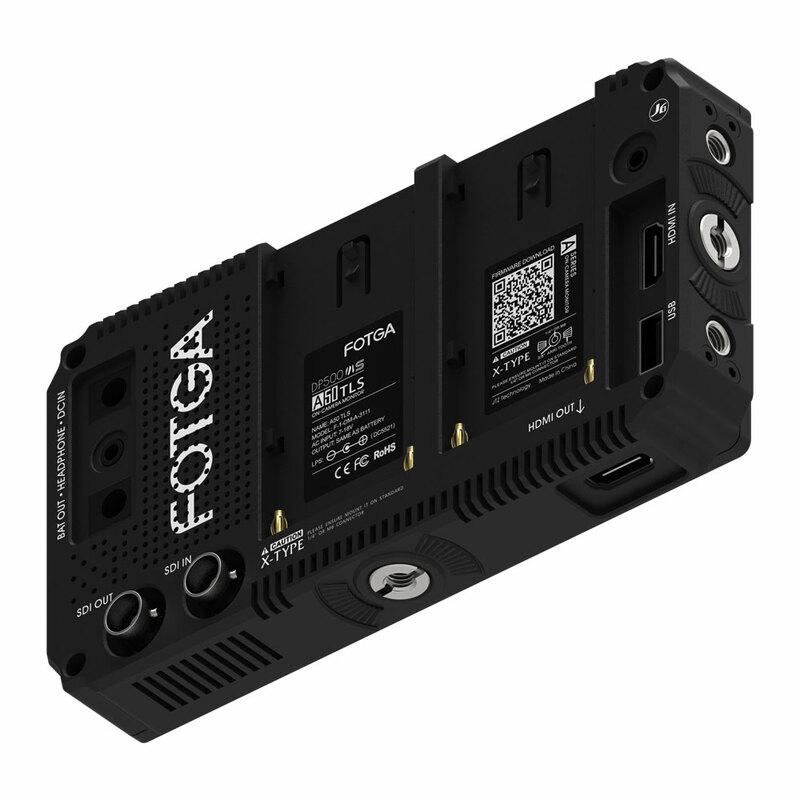 Fotga has been in the field of camera accessories and filmmaking as manufacturer for years.We take research,design,manufacture and sell together to strive for providing useful and helpful tools for users.We cares the voices from users and take suggestions into consideration on improving and new projects.Any suggestion,please feel free to let us know. 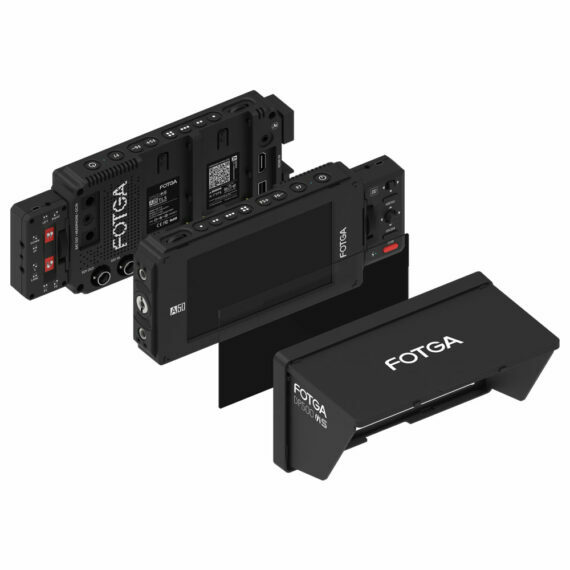 Fotga covers a wide range of products from camera accessories to tools for making film,and we are keep exploiting more to offering more choice and more convenience to users. 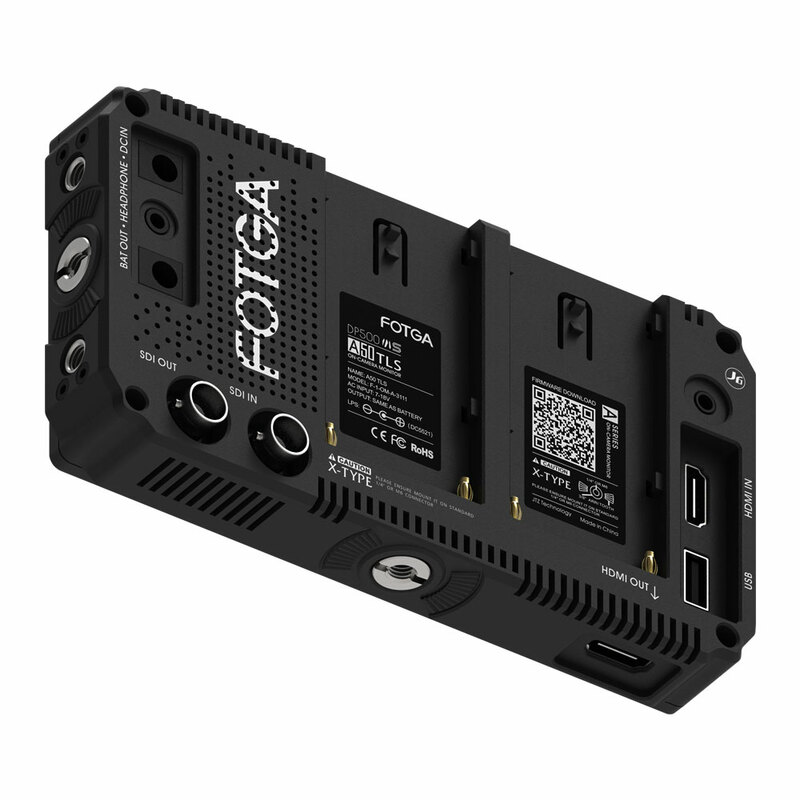 A series monitor project is an important part in Fotga’s map.More amazing functions and features of them are expecting for your discovery. We did not told you all. 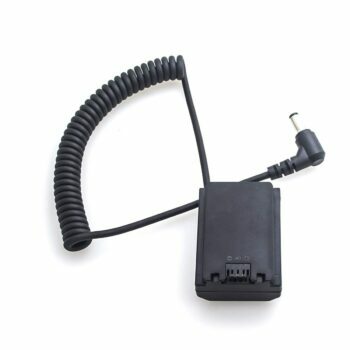 Lots of other functions and features of our A series monitor expects your discovery!